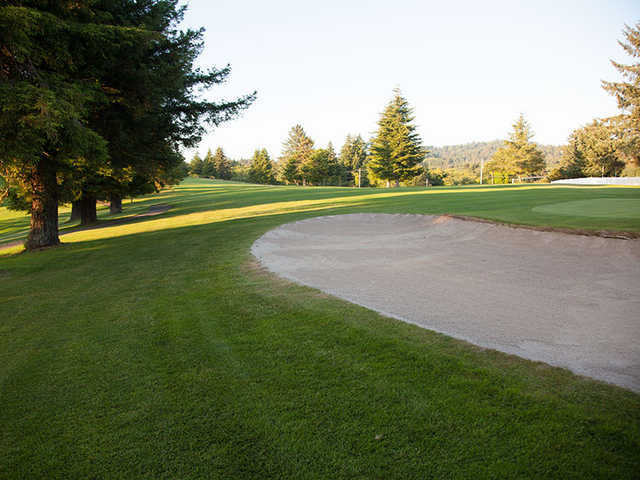 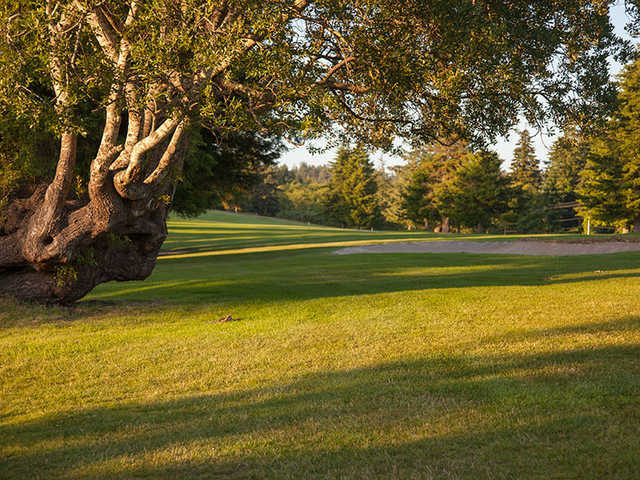 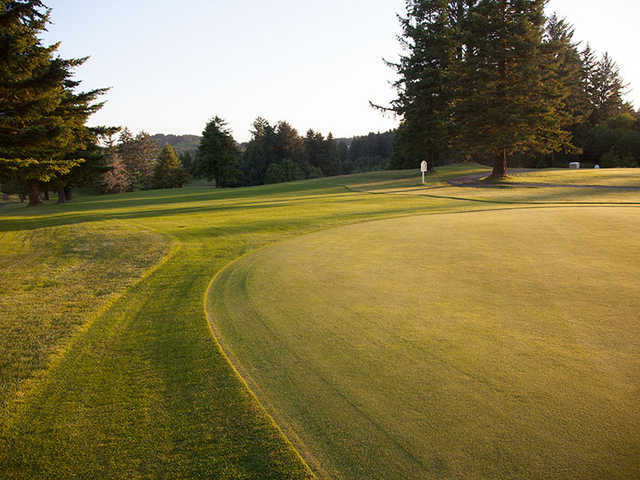 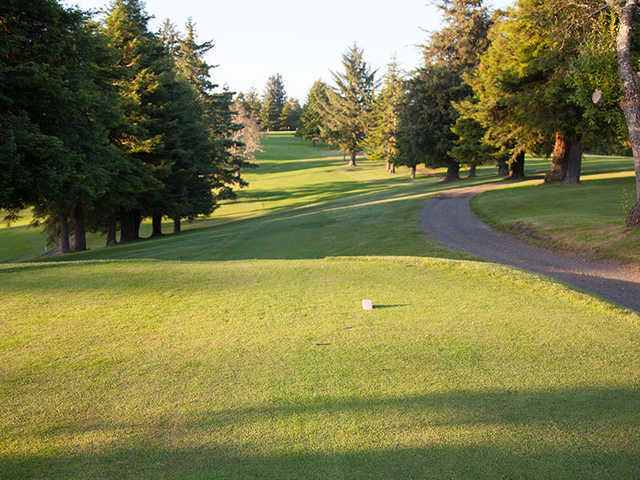 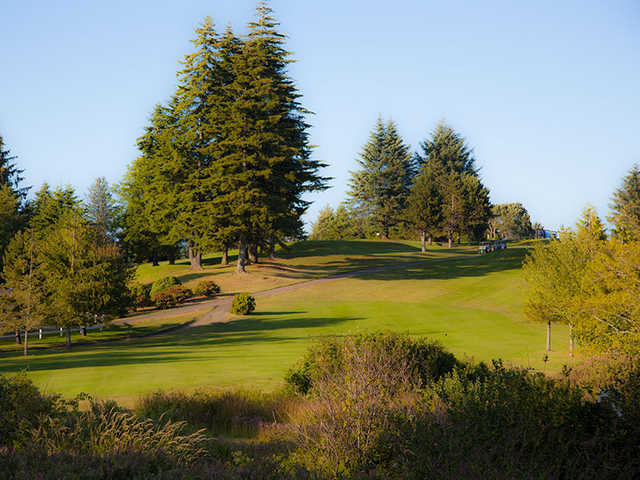 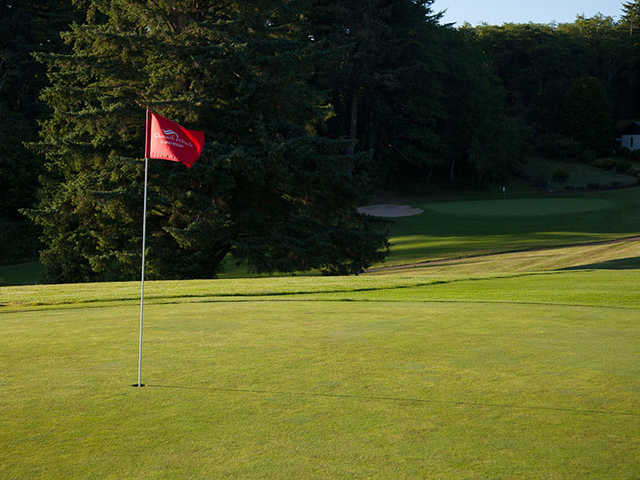 The 18-hole "Chinook" course at the Chinook Winds Golf Resort facility in Lincoln City, Oregon features 4,457 yards of golf from the longest tees for a par of 65 . 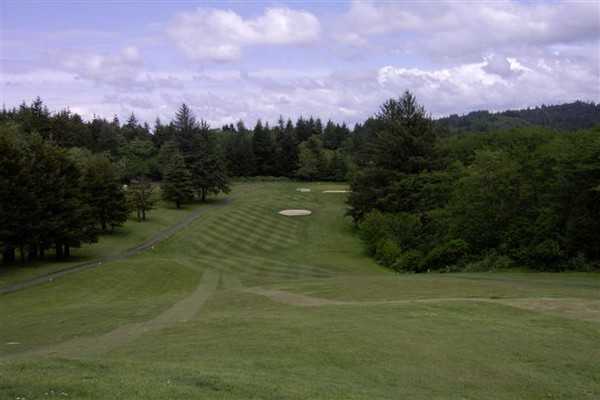 The course rating is 62.4 and it has a slope rating of 109. 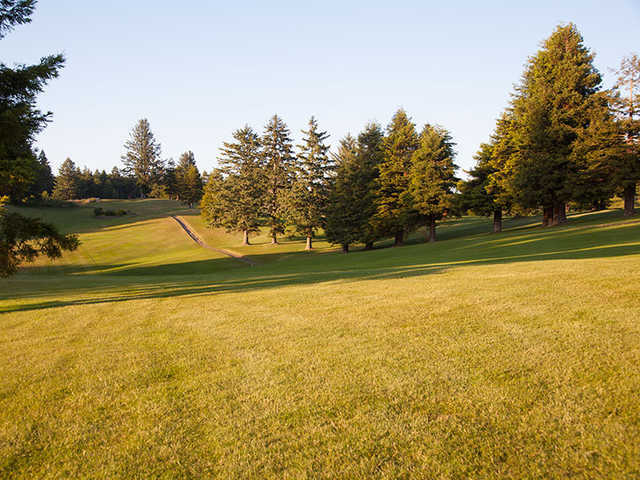 Chinook golf course opened in 1926. 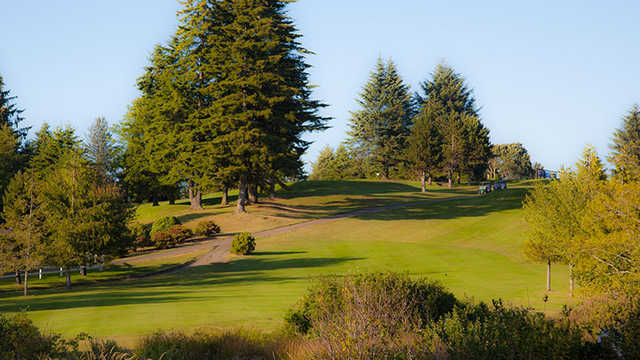 Staff contact is Larry Dealy - P.G.A Head Golf Professional.